The natural environment is the primary inspiration for Acoustix Forest fx. With a varied tonal palette, this vinyl sheet format has excellent durability and is highly suited to high traffic commercial interiors. 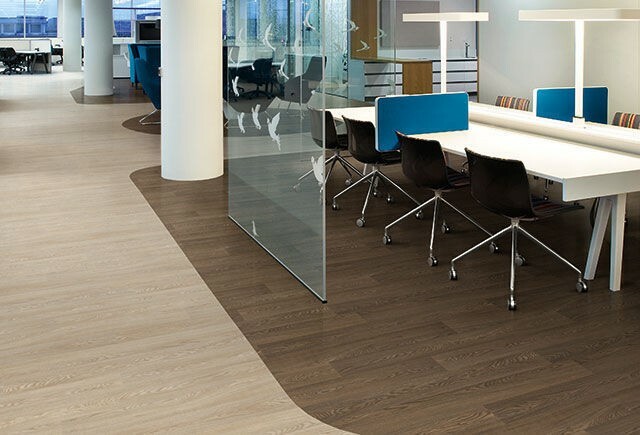 The performance characteristics are as appealing to the residential sector where acoustic performance is crucial, and Acoustix Forest fx produces an impact sound reduction level of 19dB.